FREE DVD reservation from Redbox! 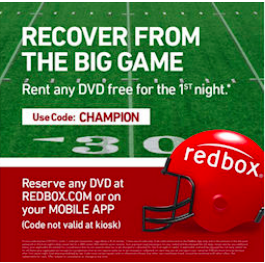 Get your FREE Redbox DVD rental! here!